Warhammer TV have done some great videos recently. With the recent release of “The Burning of Prospero” you get Heresy wolves by the box load and the guide that Games Workshop offers allows you to paint them quickly. Duncan from games Workshop does it all with a brush but you could easily airbrush the majority of the armour to bulk paint an army quickly. I have my own recipe for painting Space Wolves that I will be sharing very soon, and it allows you to mirror the exact boxed set scheme. 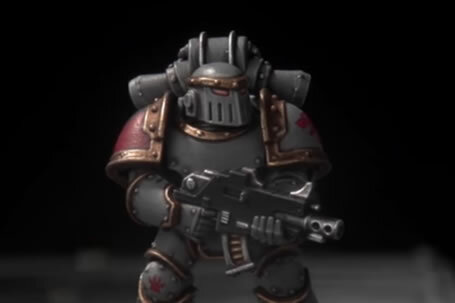 For now though here is the video to paint up the squads in your Burning of Prospero boxed set.